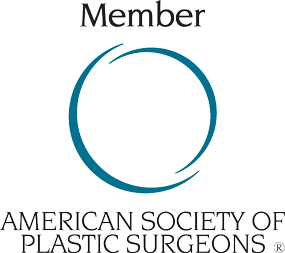 Dr. Barry Handler is a board certified plastic surgeon and an active member of a number of prestigious societies including the American Society of Plastic Surgeons, California Medical Association and is a Fellow of the American College of Surgeons. Born in San Diego, Dr. Handler moved to the Midwest where he earned his bachelor’s degree in chemistry and biology at Washington University in St. Louis, Missouri and later graduated from the St. Louis University Health Sciences Center as a Doctor of Medicine. He continued his Training at the St. Louis University Health Sciences Center, where Dr. Handler completed both his General Surgery Residency and his Plastic Surgery Residency. Dr. Handler has found success in listening to his patients and educating them so that their goals and expectations are reasonable. He then strives to achieve the goals set and meet and exceed the patients’ expectations. Dr. Handler is a family man; he has been married for eighteen years and has three children. He enjoys spending time with his family, hiking and attending sports events that his children participate in.